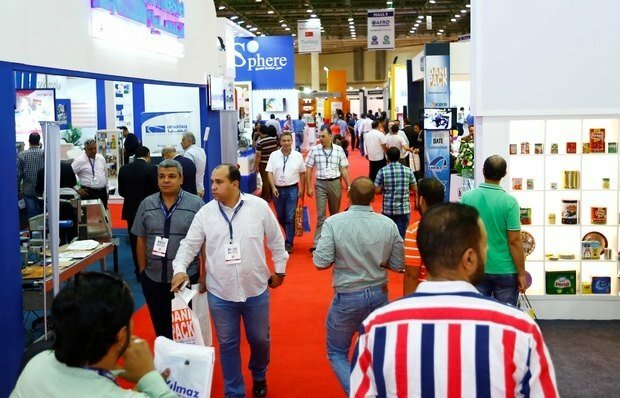 The launch edition of Africa Food Manufacturing (AFM), now the region’s largest cumulative exhibition dedicated to the food manufacturing industry, is set to take place on 22-24 April 2017 at the Cairo International Convention & Exhibition Centre (CICC) in Cairo, and with it promises to bring innovation to the food manufacturing sector under the theme ‘Smart Manufacturing’. The 2017 theme of Smart Manufacturing sets the stage for innovation. Africa’s increased demand on the food and beverage industry, fueled by its growing population, calls for a focus on smart processes in manufacturing to improve and optimize production whilst reducing waste and downtime. The full Smart Manufacturing program is scheduled to be announced in December and promises to include involvement from global experts in the field. Another key show focus will be discussing ways to tap in to the global smart factory market, which was valued at nearly USD52 billion in 2014 and is expected to expand at over 13 percent annually in the next ten years according to Future Market Insights. Emerging markets, especially in the Middle East and Africa, are pegged as ‘up and coming’ territories for smart factory investment with the MEA region anticipated to see the fastest growth expansion in the coming years. According to Simon Cole, Managing Director for Informa Exhibitions – Egypt, organisers of the event, the 2017 edition of AFM will be a perfect opportunity for the industry, both locally and internationally, to capitalise on the predicted up-turn in the market: “This 2017 edition will prove that it is the go-to event for food processing and packaging professionals in Africa who are seeking innovation. Next year the conference is set to attract the fast growing Food & Beverage industry from all over Africa, with a special focus on the Tripartite Free Trade Area, which was signed last year in Egypt and wrapped together 26 African nations with a population north of 600 million. Main markets to participate in AFM include Egypt, Kenya, Rwanda, Zambia, Uganda and The Democratic Republic of the Congo amongst other influential countries” said Cole. To further support the 2017 theme, the organizers are specifically targeting exhibitors who can offer a certain level of innovation to the market. For them, the upcoming edition is about making sure the exhibition provides cutting edge knowledge and product offerings to drive Africa’s food manufacturing industry forward, elevate production and to bring global technologies and insights to the forefront. A number of innovative value added benefits have been created for all exhibitors to ease the existing reluctance that foreign companies have when considering to enter the African market. 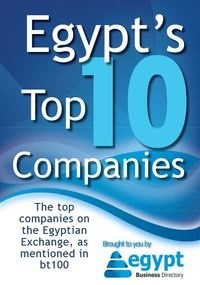 The packages include high value items such as up-to-date sector research reports and insight on how to do business in Africa’s key markets, as well as on the ground personal customer relations and onsite translation services. The aim is to provide high value opportunities that will secure their return on investment. In the lead up to the event in April 2017, the organizers will be announcing, in the coming weeks and months, further information about AFM’s new direction including the Smart Manufacturing conference program, new global partnerships and new VIP buyer programs.